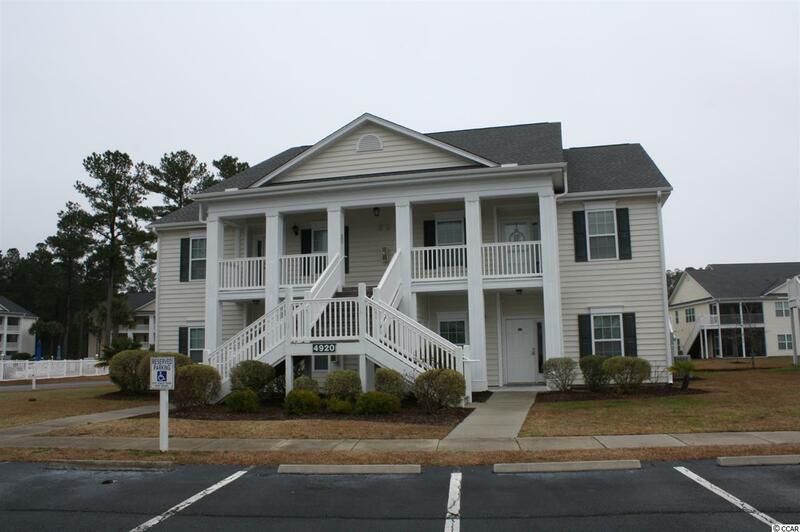 Beautiful 3 Bedroom/ 2 Bath 1st Floor condo constructed in 2013 with the pool only steps away. Newer flooring in the living, dining, and foyer. 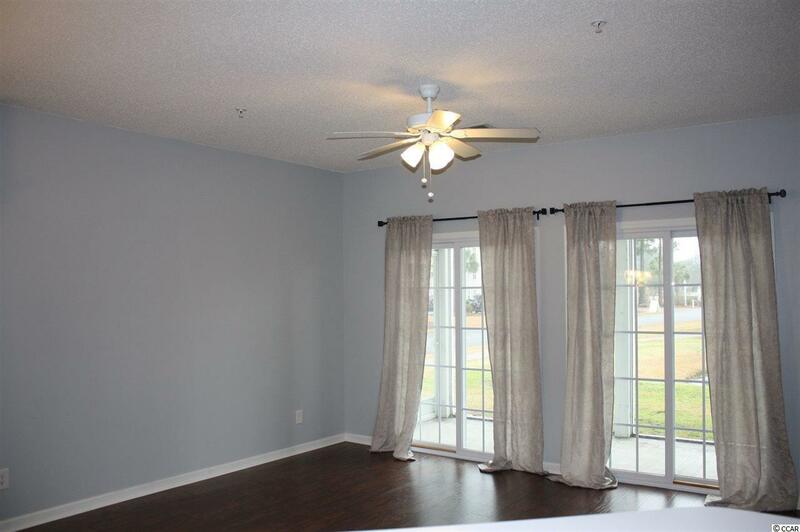 The large Master Bedroom has a walk in closet,ceiling fan, and access to the screened porch. Split bedroom plan. The kitchen has a perfect design with dishwasher, range, refrigerator and microwave oven included. Laundry room with full size washer & dryer. 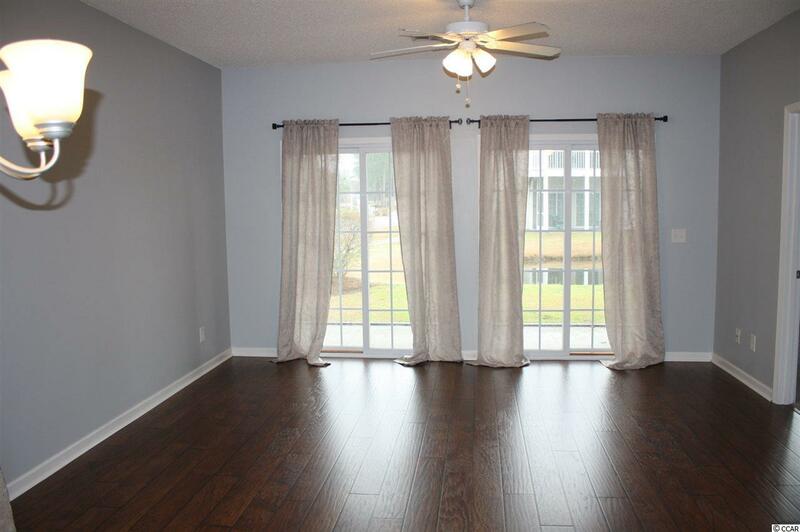 Have a morning cup of coffee on the screened in patio overlooking the pond or relax there at the end of the day. Outdoor storage closet. 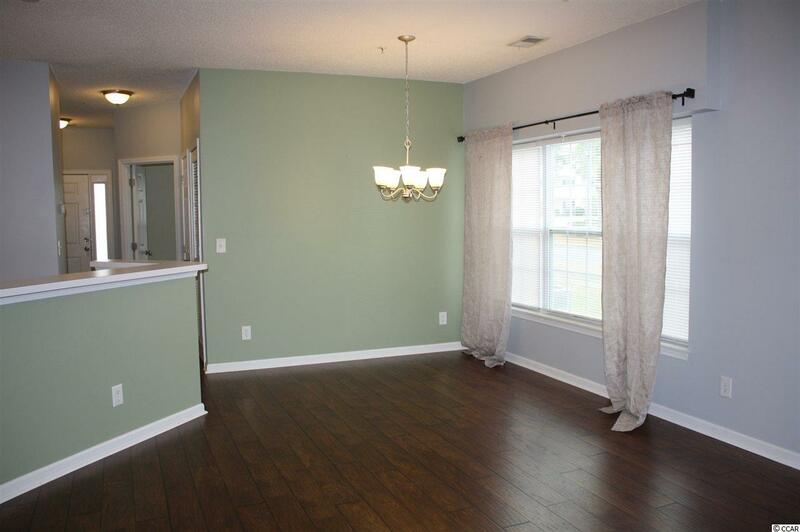 Located in the Carolina Forest area, the Windsor Green community is near shopping, dining, entertainment and medical facilities. It is only a 10 minute drive to the beautiful Grand Strand beaches!